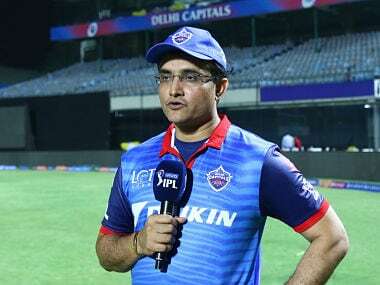 Kolkata: Sourav Ganguly's dual role of Cricket Association of Bengal (CAB) president and Delhi Capitals advisor may have drawn criticism but Kolkata Knight Riders "have no issues at all", team CEO Venky Mysore has said. 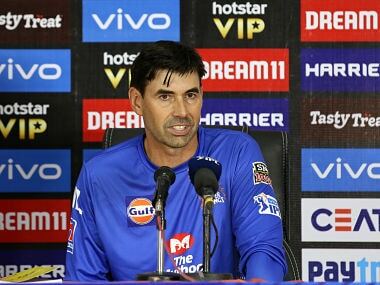 Facing conflict of interest charges, the CAB chief will be a 'visitor' and may be seen sitting in the Delhi Capitals dugout when they face home side Kolkata Knight Riders in their return leg IPL clash on Friday. With Delhi Capitals boasting a world-class pace attack spearheaded by 23-year-old South African Kagiso Rabada, a few insiders at CAB have claimed that its president Ganguly may have a 'say' in the pitch, which could assist pacers. 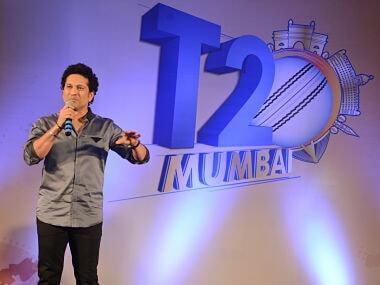 But KKR are not wary. "He is a thorough professional. He knows how to do his duties well. He's fully supportive of what we are doing. We have no issues at all," Mysore told PTI. "I can't imagine a World Cup squad without him. The role he plays is such a difficult one and as a keeper as well. 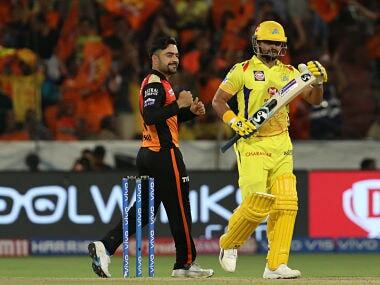 The attitude he brings in to the team is amazing," Mysore said. 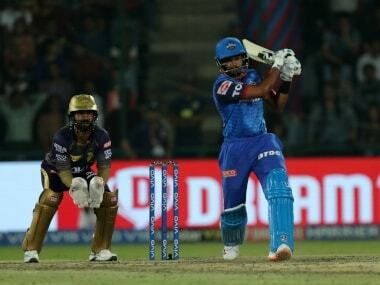 Their top run-getter in 2018, Karthik has not been among runs this time around with just 91 from five innings at an average of 22.75, but Mysore said his focus is KKR at the moment. "For him, I know, the focus is KKR. We are taking one game at a time, win that game and get into the playoffs and be in contention. That's his focus. I don't think he will be thinking about the World Cup selection at the moment. I don't think there's any added pressure on him at all. 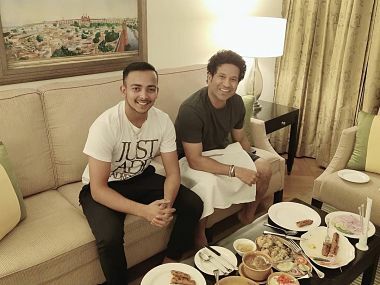 "He's been playing cricket – for India – for a long time. He's played under most difficult pressure situations and still come winning. I am sure he will continue to contribute on that fashion. There is only 15 people who can go to the World Cup." The 2012 and 2014 champions are yet to win under Karthik's captaincy but Mysore said they have been consistent. "We were a bit unlucky with injuries. We needed to bolster our back-up and increase the size of the squad. We worked very hard this time in this auctions. "Winning championship is very difficult. There are teams who have still not won it. It does not mean they are not aiming to win it. Forget about championships, we have the best ratio," he said, pointing at their top-four finishes from 2016 to 2018. "It shows that we have been always consistent. Last year we were a few balls away from winning the final. Had we made the final, who knows... It happened in the previous years as well. I'm very happy with the consistency. Once you are consistent.